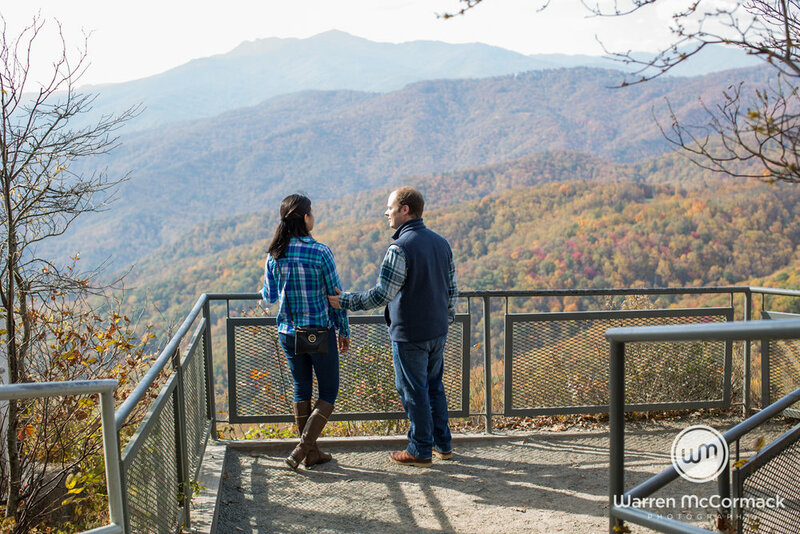 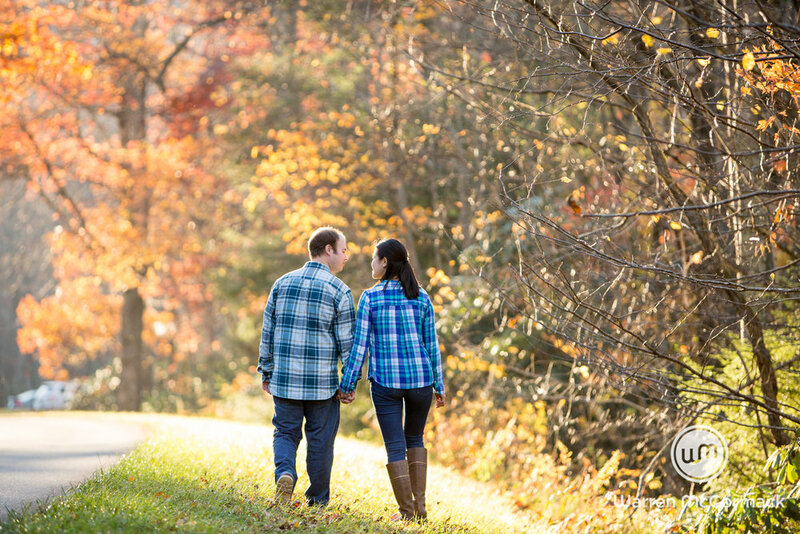 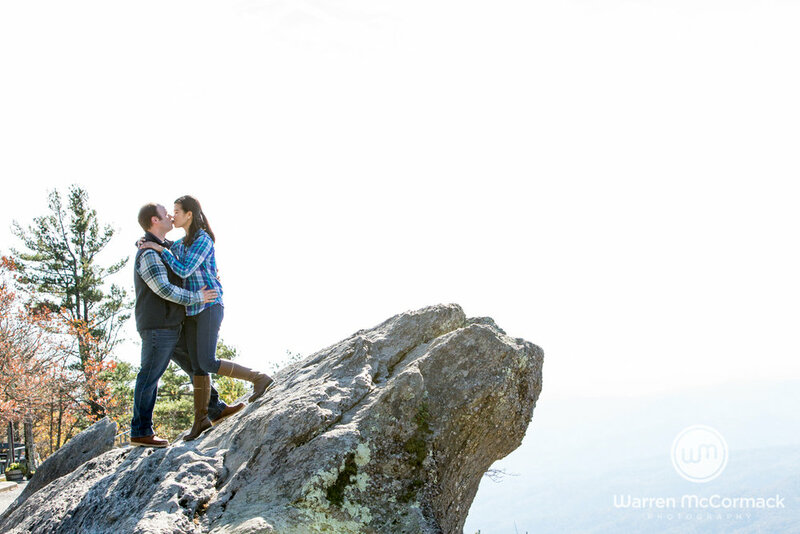 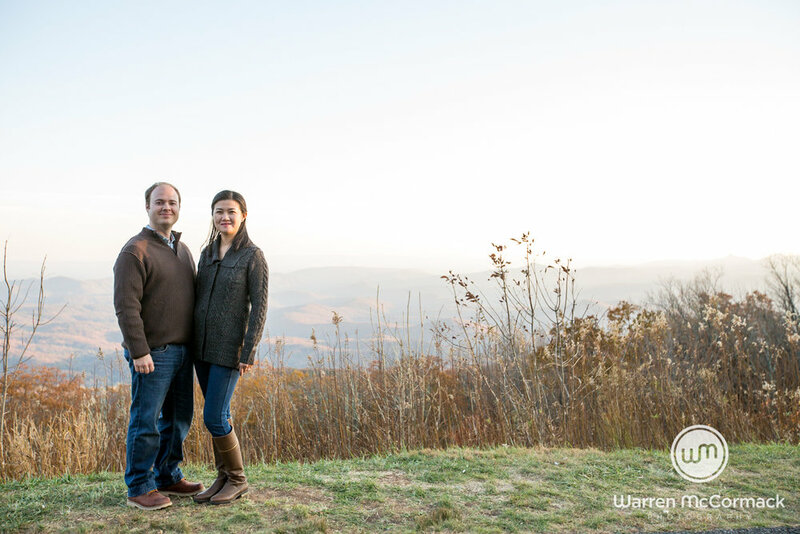 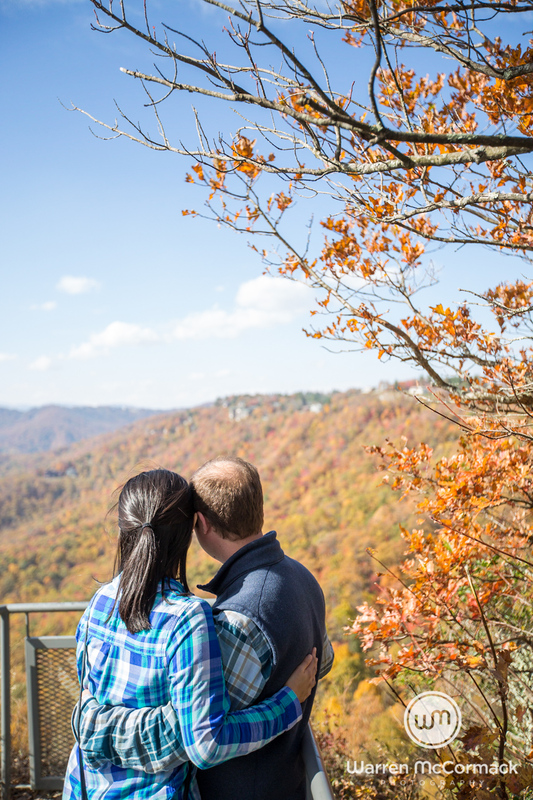 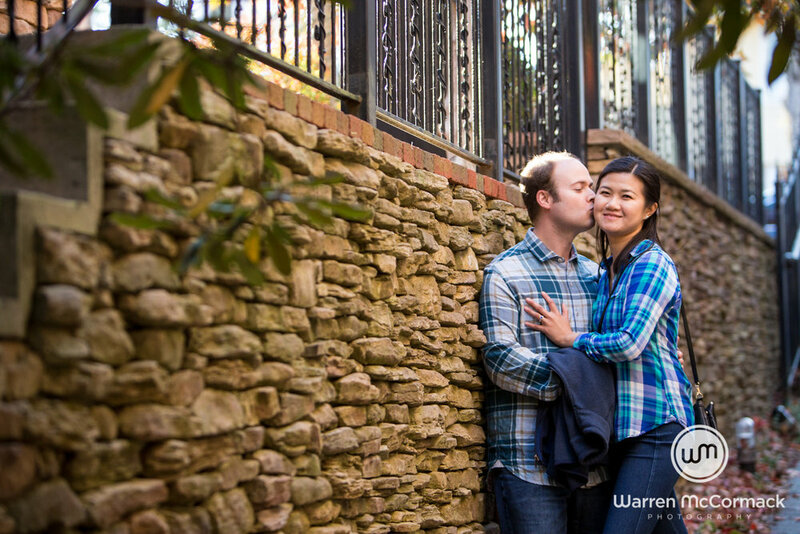 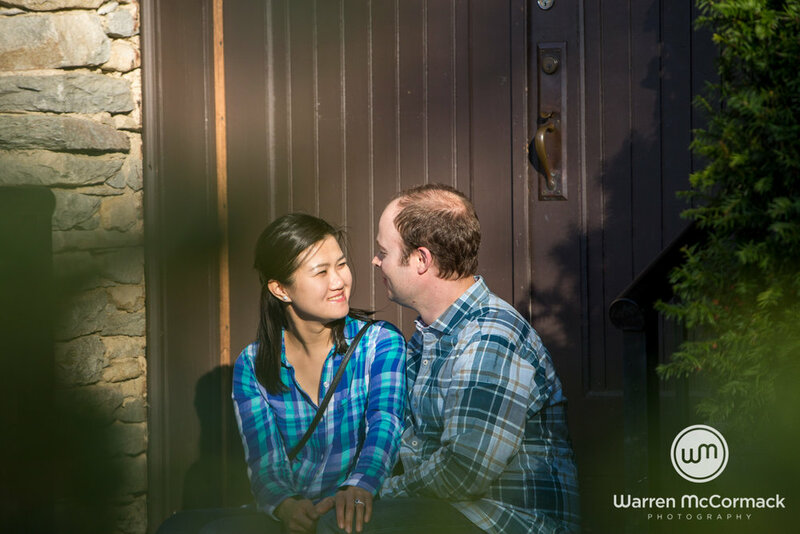 Ming and Brooks engagement session at The Blowing Rock NC. 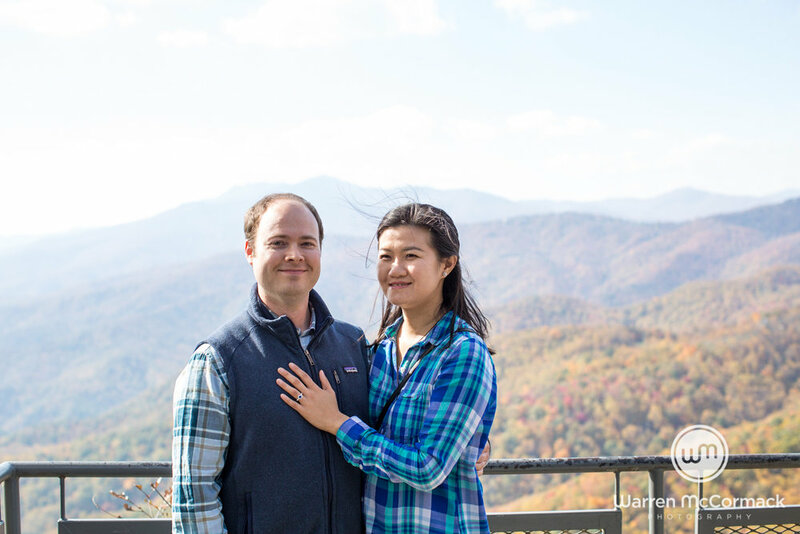 We met at The Blowing Rock park in Blowing Rock to re-enact Brooks proposal to Ming. 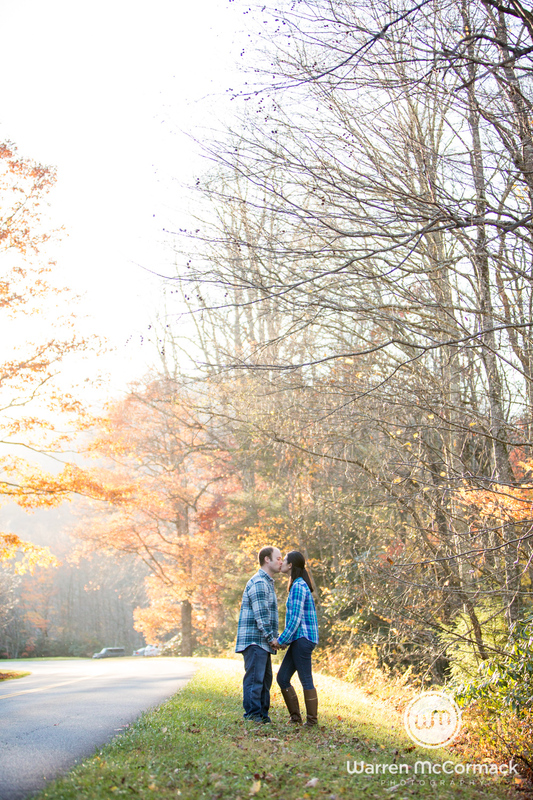 What a joy and honor to be able to photograph this precious moment between the two of them.